UU A Way Of Life: Ask Alexa - Every year how many citizens in the U.S. turn 18 and can vote? 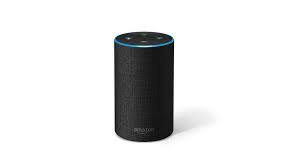 Ask Alexa - Every year how many citizens in the U.S. turn 18 and can vote? Alexa: Every year in the U.S. how many citizens turn 18 and can vote?